The IAA awards the most effective advertising campaign with an EFFIE award. 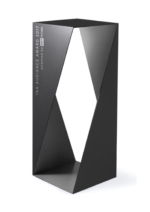 The first time the IAA in Austria introduced the EFFIE Audience Award where the audience chose their favourite campaign during the award show. 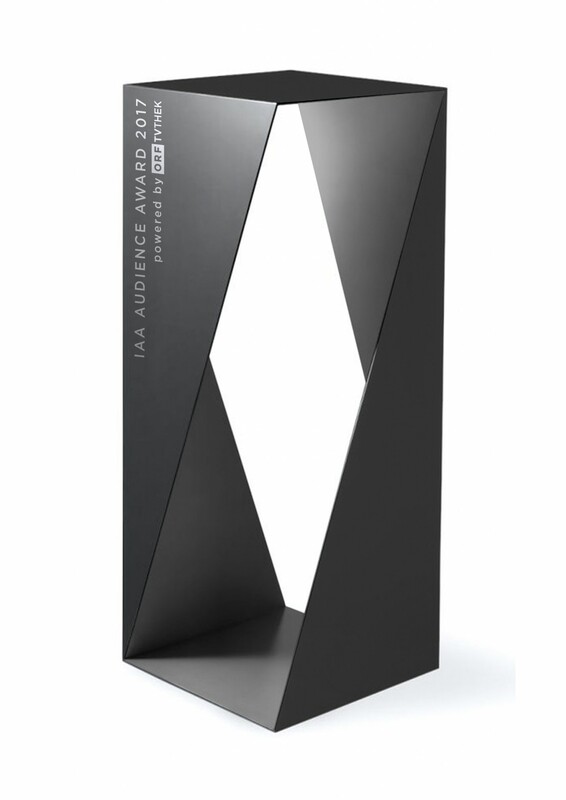 PEACH developed the award based on an abstract moebius loop to represent the constant relationship between audience and advertisers.